Botswana parliament is considering the idea to allow hunting of elephants outside of Parks and Reserves! 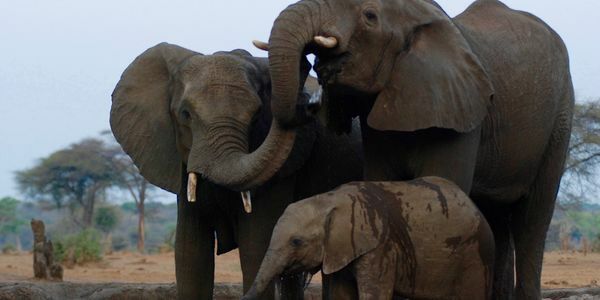 Sure, elephants are affecting areas inhabited by people and their crops, but allowing people to hunt them is NOT the solution! Not at all! Other measures should be found, which might take longer or cost more, but after all the Government has done over the years to protect these animals (and let's be honest, elephants are an important part of Botswana's tourism and capital made from it), to just start hunting them would be a big mistake and 100 steps back in the wrong direction! Please sign and share this if you feel the same and let's do our best to make sure the hunting ban stays in place. The government needs to come up with better ideas to keep the people and their crops safe from elephants, whose habitats are being affected by human expansion in the first place!